An assault charge against B.C. 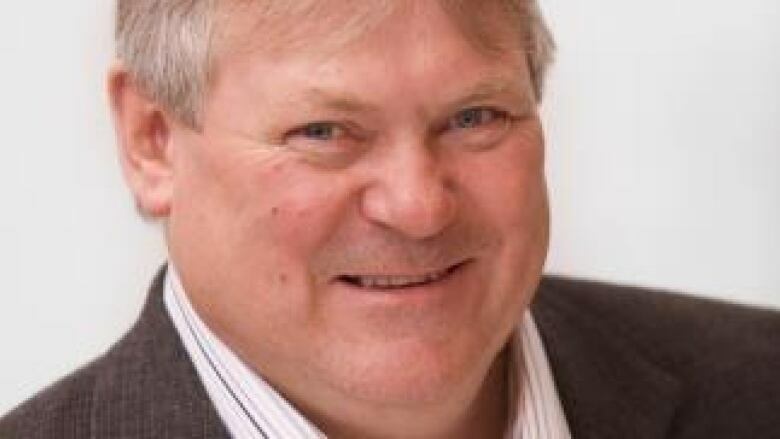 MLA Pat Pimm was stayed today, as the former B.C. Liberal politician agreed to abide by a peace bond and to stay away from his alleged victim. An assault charge against B.C. MLA Pat Pimm has been stayed following his appearance Monday in a Dawson Creek courtroom. Pimm agreed to be bound by a peace bond for eight months, said Daniel McLaughlin, communications counsel for the Criminal Justice Branch. "The terms ...include that he have no direct or indirect contact with the complainant except through legal counsel and that he not attend at any known residence, place of employment, place of education or place of worship of the complainant," said McLaughlin. The complainant's identity is shielded by a publication ban. McLaughlin said the agreement was reached "after a full review of the circumstances and after consultation with the investigators and the [alleged] victim." "The special prosecutor determined ... that the resolution was appropriate and fair and not contrary to the public interest," said McLaughlin. This is not Pimm's first brush with the law. In June, 2011, Pimm spent a night in jail after an incident in which Fort St John RCMP were called over a domestic incident. Although he's a former B.C. Liberal agriculture minister and deputy whip, Pimm served on Fort St John's city council for a dozen years. First elected as North Peace MLA in 2009, Pimm is not seeking re-election in the upcoming election. Pimm resigned from the B.C. Liberal caucus last October and continued to sit in the legislature as an Independent.